Select this option if you are attending, but are not a HMRN or Manhattan Chamber member. $20 includes the educational program and breakfast. If you are unable to attend the meeting, but would like to receive a recorded version of the meeting, please select this option. The $20.00 fee for the recording will apply. What are employers doing with their benefit programs from multiple perspectives. Aaron Wells will lead us through the landscape of funding alternatives, as well as mitigating risk while maintaining flexibility in your health insurance programs. Understand why traditional approaches to wellness may not be working as effectively as we'd like. Through a discussion on alternates, Bianca Camacho will walk through the data to help organizations understand the most effective ways to focus on wellness through preventive care offerings. Join Laura Miller for a conversation around the regulations that affect employer health plans. During this part of the program, we'll learn more about the options for consumer driven healthcare through FSAs, HSAs, HRAs. Also, we'll discuss how tax reform affects employer health plans. This event is co-sponsored by the Manhattan Area Chamber of Commerce and Pottawatomie County Economic Development Corp.
Aaron is responsible for the management of the Wichita Employee Benefits for USI. 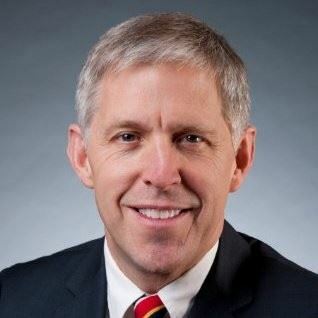 In addition, he consults with clients in the education, non-profit, public sector, and healthcare industries, including two of the top 50 school districts in the US. 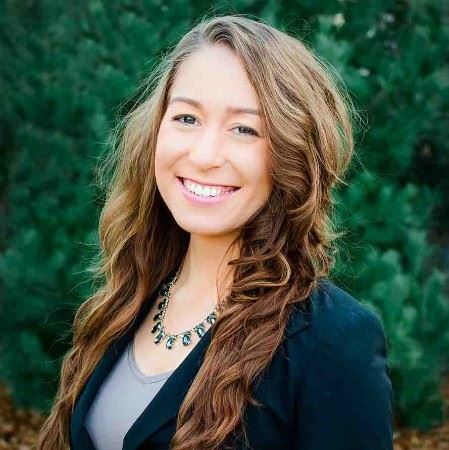 Bianca works with Account Management to assist clients in the creation of sustainable workforce wellness solutions that address the modifiable health care costs and trends impacting an organization’s bottom line. Bianca holds a master’s degree in Nutrition and is a Certified Personal Trainer through the National Federation of Professional Trainers with 10 years of experience in the Wellness field. 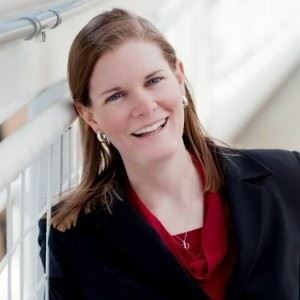 Laura is responsible for monitoring and providing updates on health and welfare regulations including ACA, ERISA, COBRA, HIPAA, and Medicare requirements. She also conducts compliance audits with clients to identify potential regulatory non-compliance and provide comprehensive compliance solutions for health and welfare plans.